These huskies are patiently waiting until it is their time to pull the sled. I like this picture becuase of the reflection of the cage in the iris - it talks about dreams of freedom. One of the few totally black huskies. Taken in front of a dark background, the result could be froma werewolf movie. 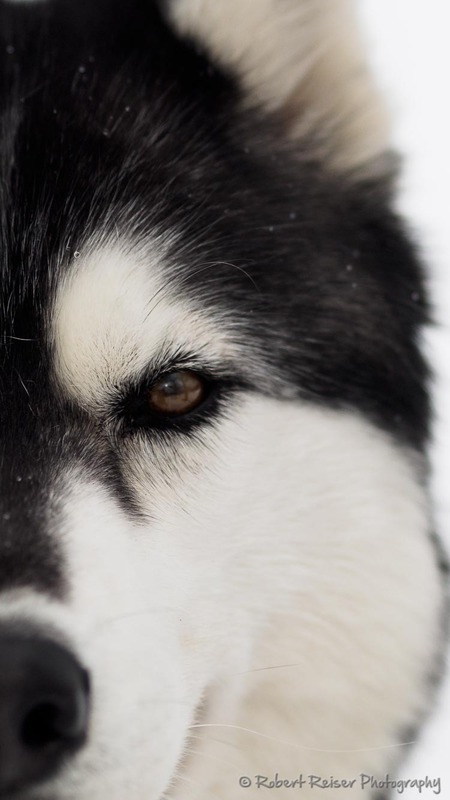 This one and picture #6 belong together - they show how different huskies can look like. The curious look and the different iris colors are what makes this picture so interesting to me. A high-contrast conversion reducing the areas around the eyes to the essential minimum. An unusual perspective of a husky, further enhanced by blending in a background structure. This is the second picture of the diptych made out of #5 and #6. 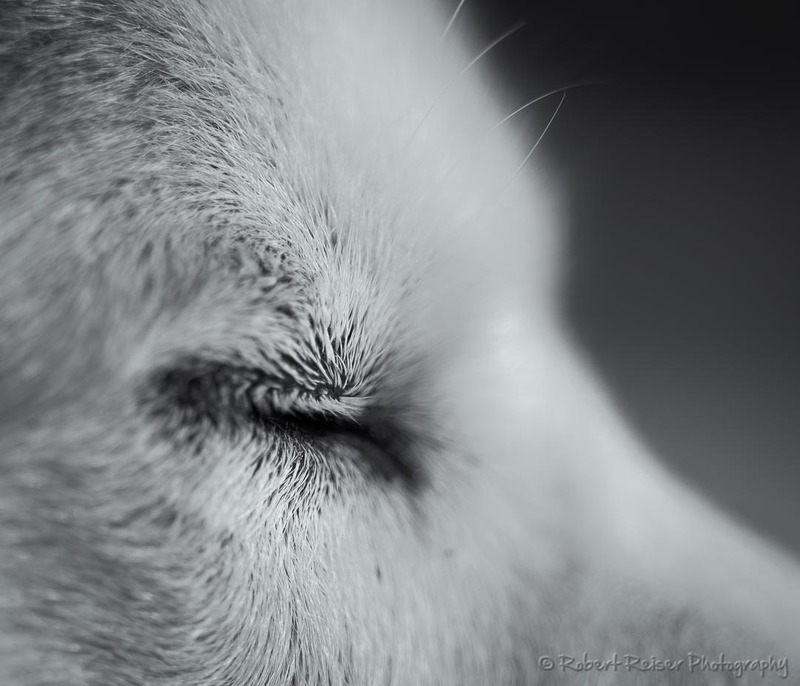 One of the huskies was resting with closed eyes, allowing me to take this closeup picture. On February 21 & 22, 2015 we were able to spend 2 days in Ebensee, Upper Austria, attending a workshop held by Naturfotoworkshop Herbert Koeppel. 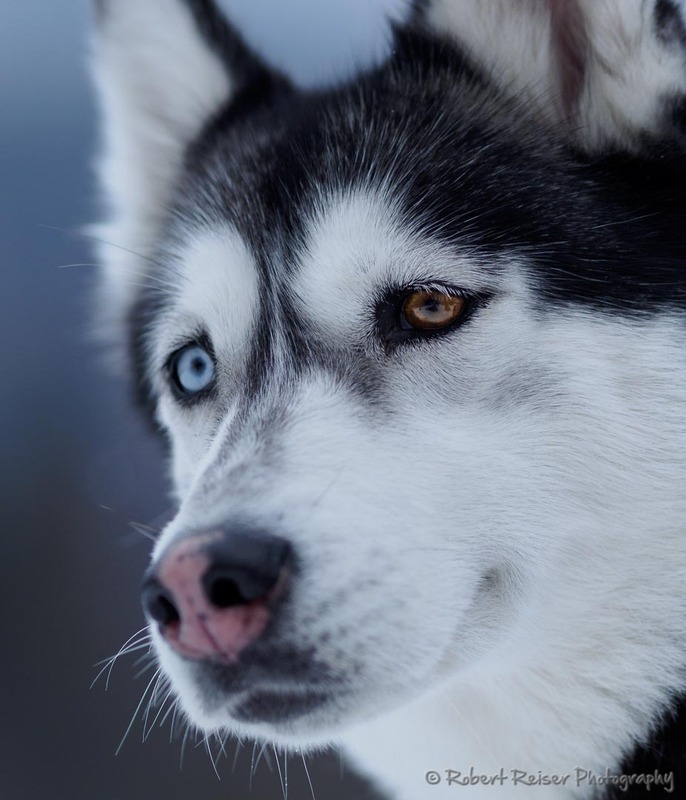 The nice thing was that we had only one topic to deal with – huskies. Being able to spend 2 days focusing on a single topic allows you to get really creative with those impressive dogs. It takes a while, but at some point you begin to understand that these dogs have totally different personalities. Some are quiet and calm, others are active and playful. The biggest challenge with nearly all of them is that huskies never hold still. 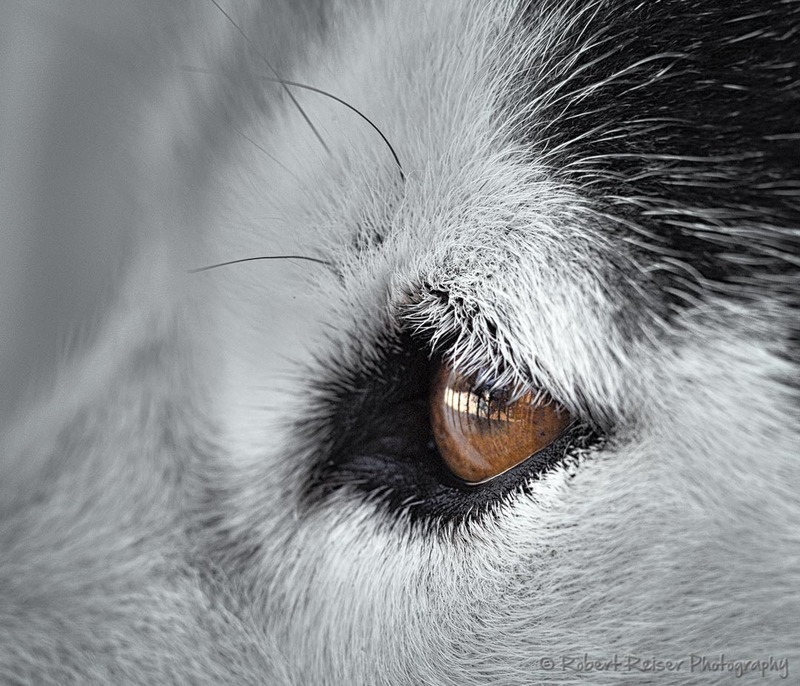 Huskies like to run, some of them 40 kilometers – per day. We were not only able to take pictures of the dogs at lake Offensee, where husky sled rides are available to visitors, but also at their home in Ebensee. There are a lot of things to consider with these dogs, so huskies are certainly not for everyone. Not only do they need a lot of space, but also a lot of attention. All of them were really trusting and had no issues with the visitors. 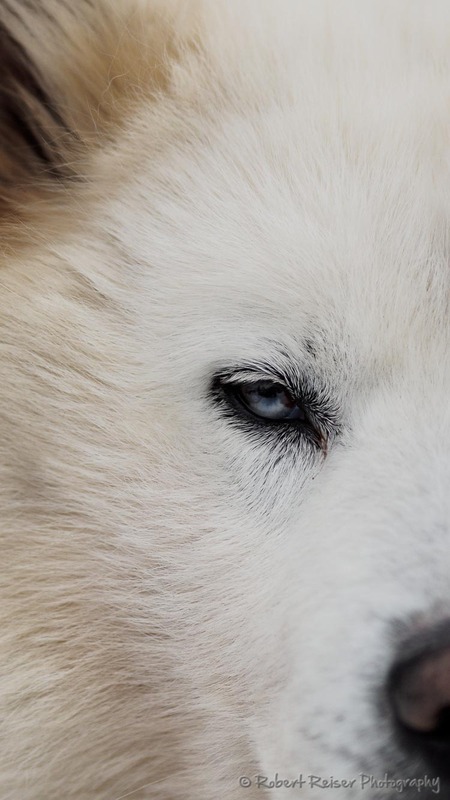 But we still need to keep in mind that they are close descendants of wolves. 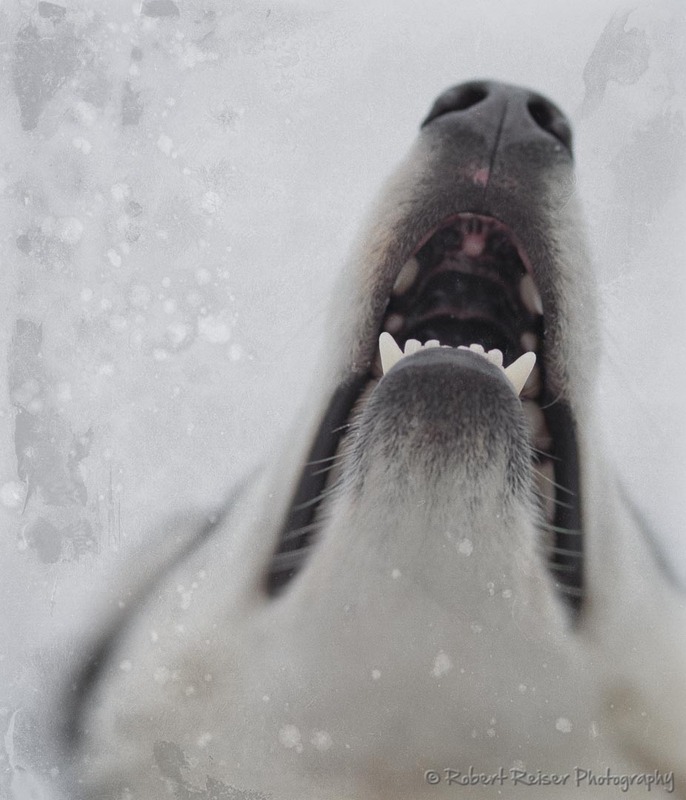 We could experience this when all of the huskies – about 20 in total – started howling at the same time. I would not like this to happen in the middle of the night. 🙂 The owners also told us a couple of really interesting stories of what happened when some of the huskies escaped from their home. It ended pretty ugly for some of the neighborhood animals. Es ist interessant wie die unterschiedlichen Perspektiven und Ausschnitte die selben Motive verschieden darstellen können. Wenn ich es nicht wüsste, würde ich glauben Du hast andere Hunde als ich fotografiert. Wie gesagt sehr interessante Ausschnitte die mir sehr gut gefallen, die auch ganz andere Gedanken erwecken als bei meinen Bildern.